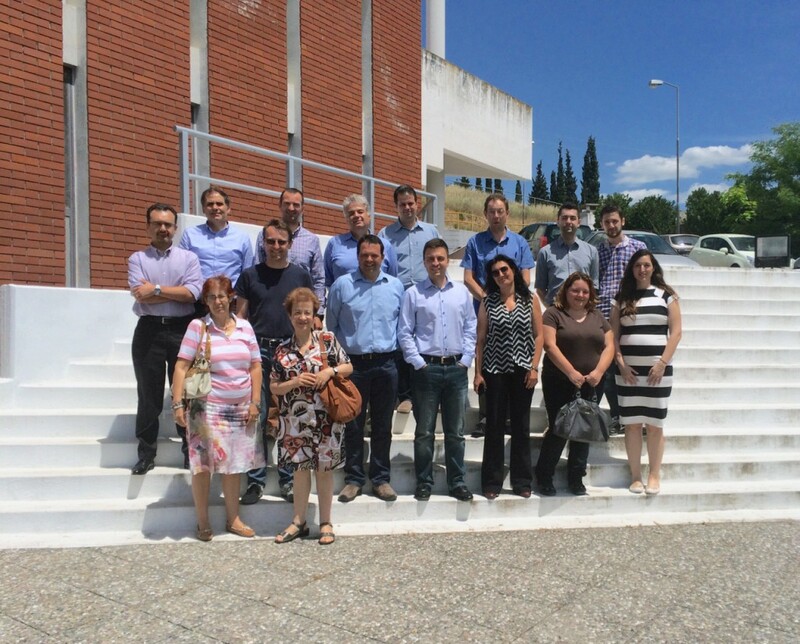 The Kick-Off meeting of the MAMEM project has been completed successfully in Thessaloniki οn May 2015. Τhe topics that were discussed included, the project history & current status, project overview, management and next actions. All partners held presentations over their responsibilities on the project and discussions took place about the Work Packages.